So you’re ready for some liquid love from the Earth. Pat yourself on the back. This is a big deal. At some point you have probably made a smoothie/shake/blended drink (Margaritas don’t count, but nice try). Blending is a great way to get a ton of vitamins, nutrients and fiber down your gullet without even realizing it. 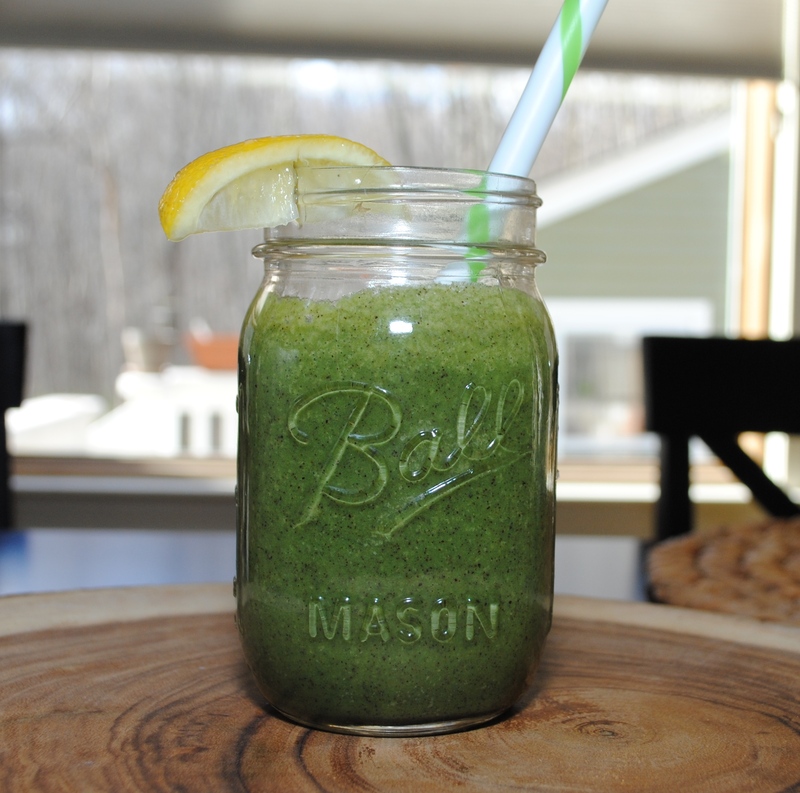 Some people enjoy green smoothies right from the get go and others find them a little to “healthy” tasting. So what do you use to blend? I’m so glad you asked! Vegetables mostly, and some fruit. Some lovely add in items, like your favorite protein powder and super foods. Oh, and almond milk. Don’t forget about coconut oil! And flax, and chia seeds and hemp seeds…see where I’m going with this??? The possibilities are endless. Let’s start with your base. Something green like cucumbers and celery are the foundation of a good green shake. They are full of moisture and take on flavors easily. Next, you want to add some leafy greens. Kale, collards, dandelion greens and spinach are good ones. Then a little fruit to sweeten it up. Frozen pineapple is a great choice. It makes anything taste good and freezing fruit before you blend it gives your shake that smooth consistency. 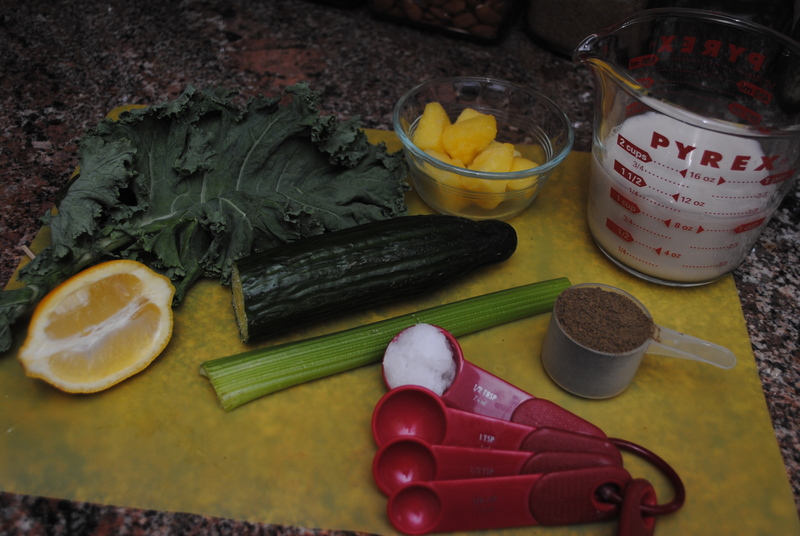 I always like to add some lemon when using greens. It will cut the bitterness. Here is a good recipe to start with. This recipe is a good foundation and you can always add seeds and yummy little enhancers later which we will talk about in the near future. If it seems too thick you can add more almond milk. Already a green drinker? What do you like to blend??? Reply below or email me at nikki@greensypants.com! Don’t forget to follow on twitter and like on Facebook so you know when there’s new greensypants info to soak in!